Dr. Robin Hollon grew up in Mobile, Alabama on the coast of the Gulf of Mexico. 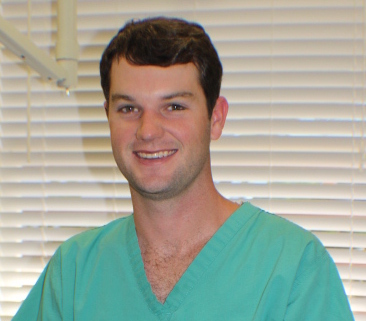 After graduating from the University of Alabama with a Bachelor of Science degree in Biology, Dr. Hollon was immediately accepted into the nationally renowned UAB School of Dentistry where he served in various leadership roles for both the school and the American Student Dental Association. Dr. Hollon is currently a member of the American Dental Association, the Academy of General Dentistry, the Hawaii Dental Association, and the Maui County Dental Society to stay up-to-date on the latest dental advances. Along with many Continuing Education courses, Dr. Hollon attended an implant placement course at Implant Direct in Las Vegas. 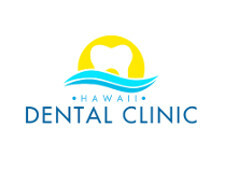 He loves that he has the unique opportunity at Hawaii Dental Clinic Lanai to treat patients of all ages with a wide range of dental needs and aims to bring his gentle, caring touch into each and every patient’s experience. With a love for the outdoors, Dr. Hollon and his wife Pamela spend most of their free time on the water kayaking, offshore fishing, and spear fishing on the beautiful island of Lanai.